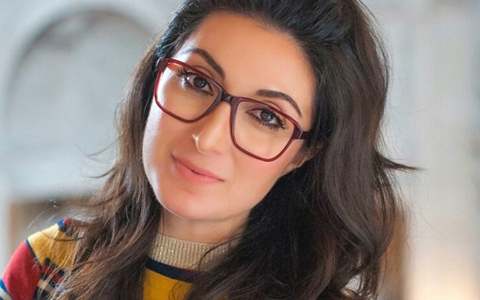 Dr. Arian Fartash started GlamOptometrist Social Media Management to help Optometric, Ophthalmology, and Optical practices create a voice in the social media world in order to stand out from the Big Box Stores. 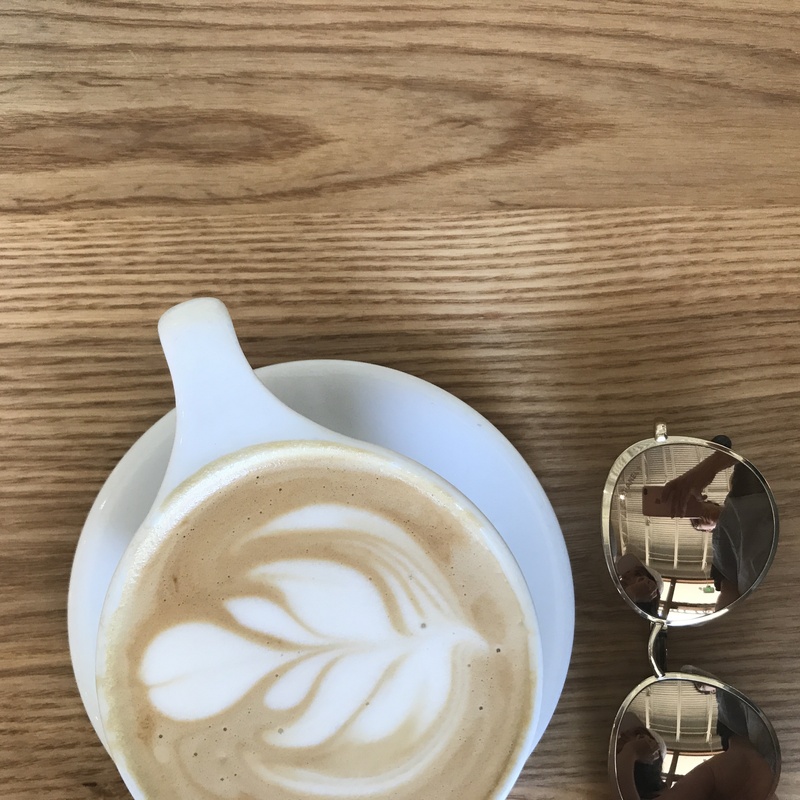 Dr. Fartash has given many lectures about the power of social media, written many articles in Optical print on the subject, and even offers continuing education on how social media can increase your cash flow. With her expertise in Instagram and Facebook she is able to apply the same tools that have worked for her own business and the many accounts she manages. 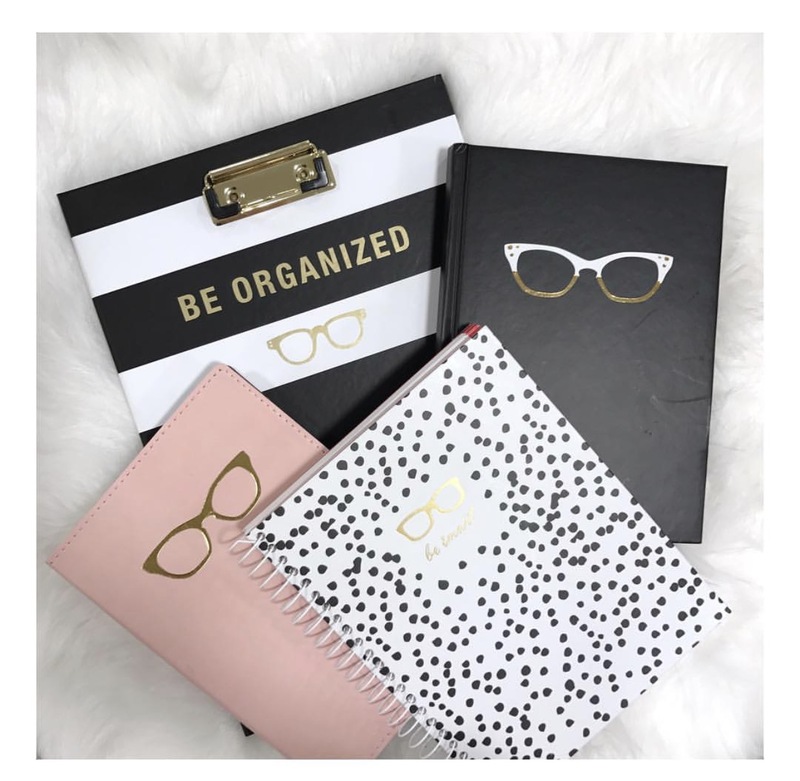 By using these tools she will create, engage, and promote your office to connect you patients and increase your revenue. 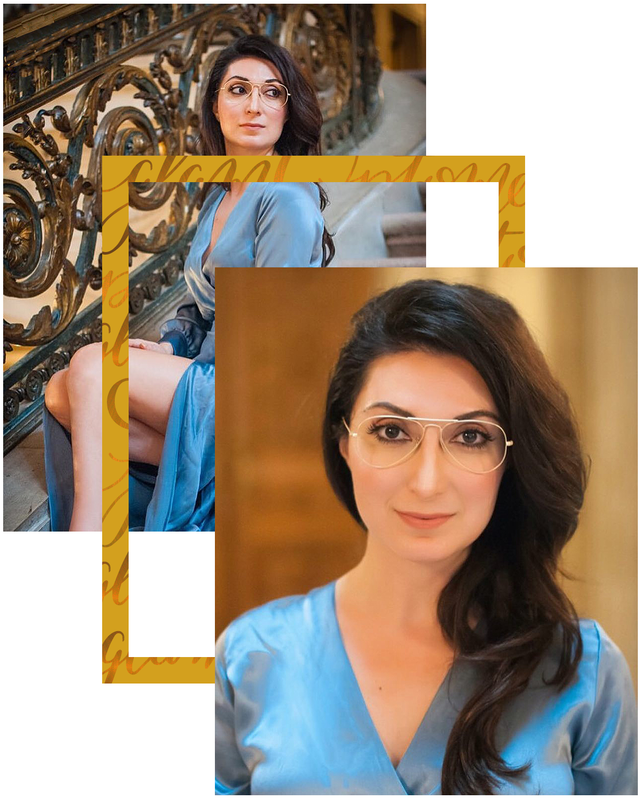 Dr. Arian Fartash is constantly engaged in the Optometry community and specializes in making sure content is circulated and promoted to the proper audience. Click on the articles below to see some of her recent featured articles. 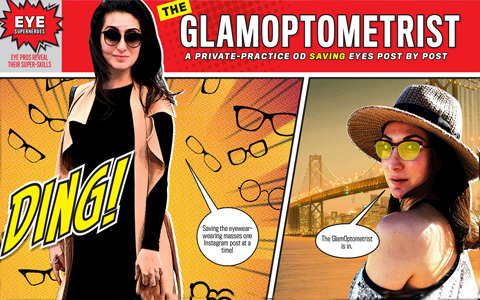 When You’re Feeling Unfashionable, The GlamOptometrist Arrives to Save the Day! See how we can promote your brand and increase your exposure. 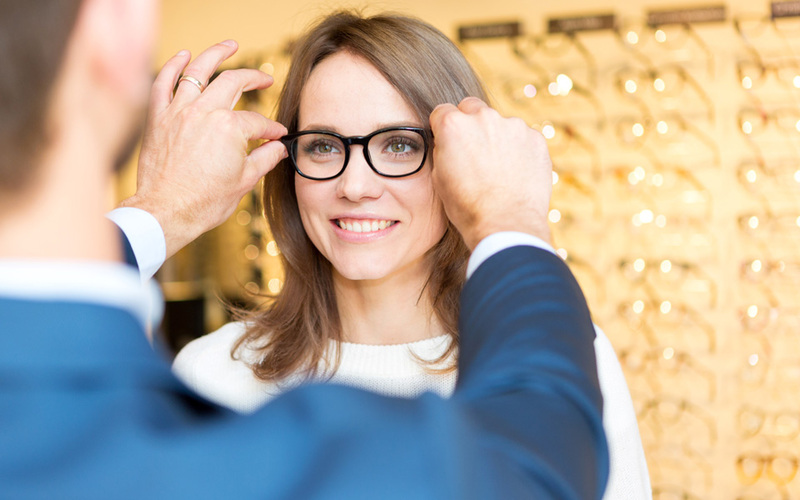 Glamoptometrist Social Media will create content, engage users, and promote services specific to your practice optimized for user engagement and user interaction. 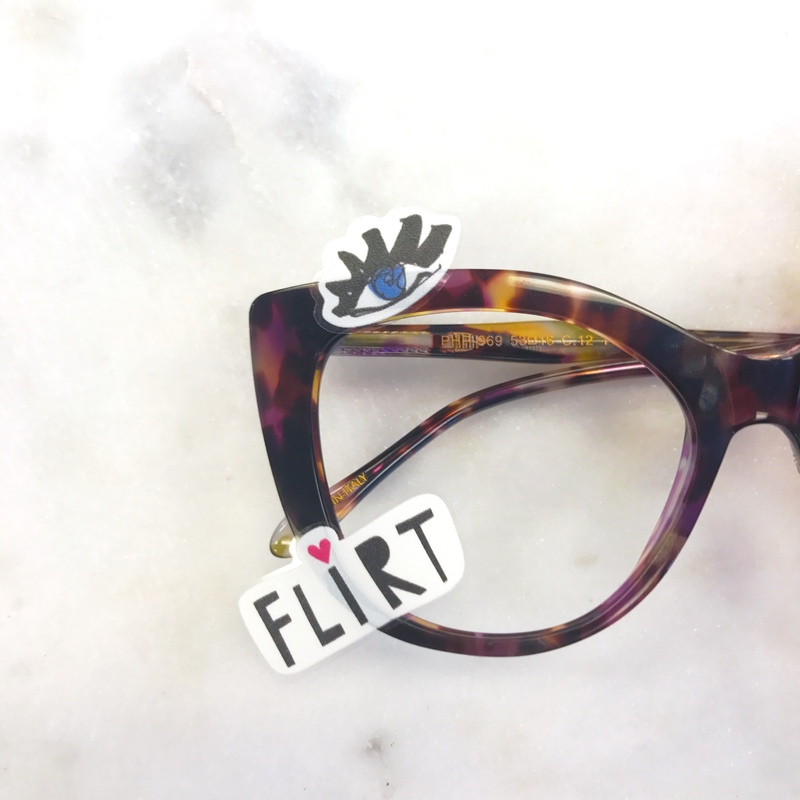 Glamoptometrist Social Media will create a unique brand story specific to your office, optical product line, and sales goals. Our system of using eye-catching story telling in conjunction with applying customized marketing solutions to your specific office inventory, aims to create content in an environment that will attract new patients and increase revenue. 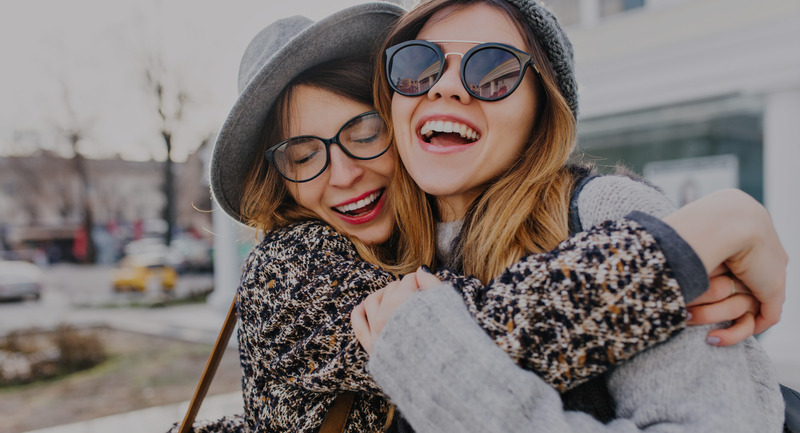 The resulting emotional reaction has proven to facilitate a more personal connection and doctor patient relationship with current and prospective patients alike. Detailed professional photographs will be posted to your social media page every day, keeping your office relevant, up-to-date, and engaged with the community. Our experience in providing a visual reminder of the products and services available to your patients and their families will increase your office exposure, community presence, and attention to your practice. Don’t let the competition gain your potential patients by having a stronger presence. 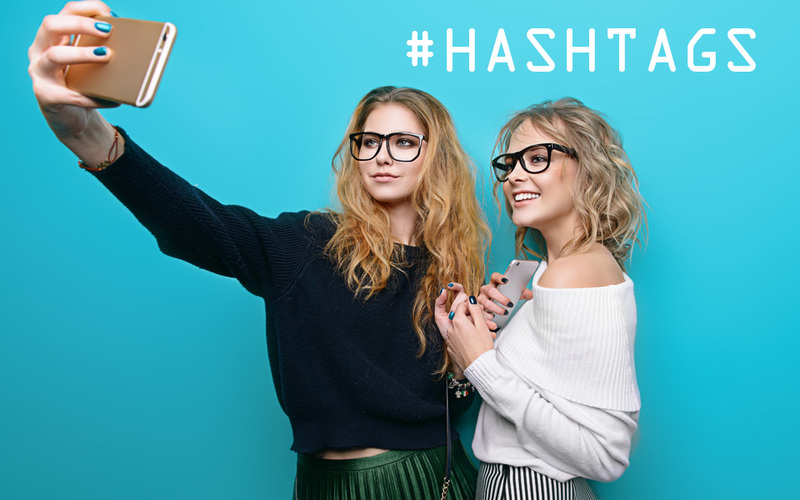 Glamoptomitrist Social Media is on the fore front of strategic social marketing, promoting your office and optical services thru the power of social media and positive exposure. Postcards are dated and emails are easily overlooked. 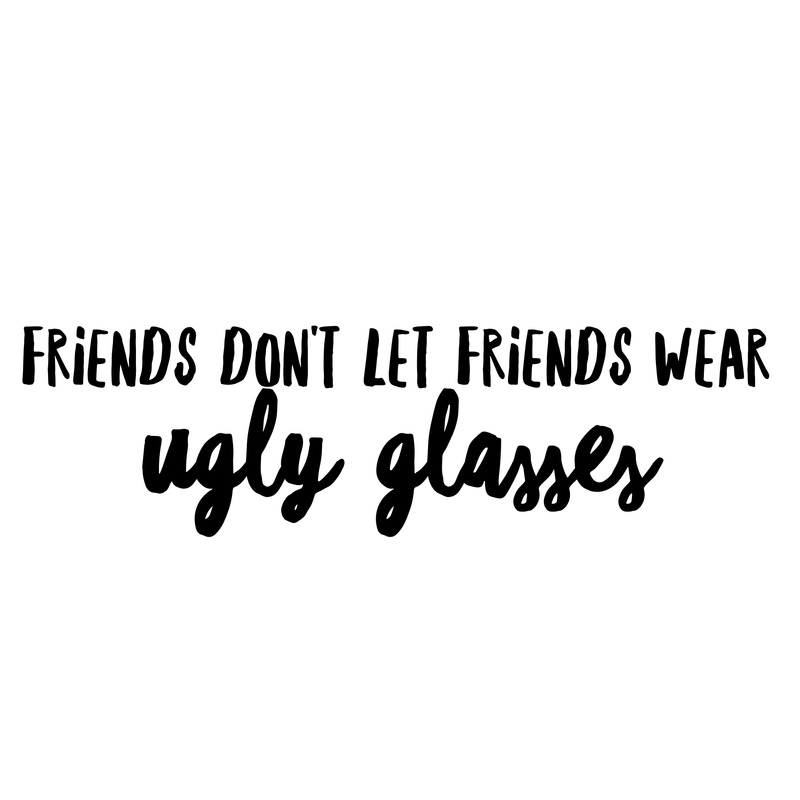 Today, social media is the most cost effective and productive way to promote one practice, and Glamoptometrist Social Media specializes in organic and efficient strategies that have helped our clients generate income and revenue. Below is a small sample of our trending photos on social media promoting eye care services and products. 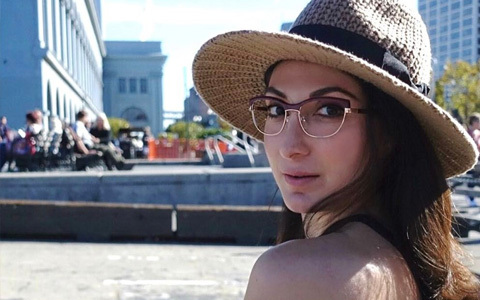 "I can’t think of another Site/Influencer that blends Fashion, Medical, and Innovations as well as she does. The great thing about Dr. Fartash is that she makes complex medical topics simple and it captivates your interest even if you’re not an Optometrist or Optician. My wife and I are loyal fans and neither one of us are Medical Professionals, but the tips we’ve gotten here i.e. Puffy Eyes & 24K Eye Patches have been extremely useful. Not to mention the website itself looks fabulous! Love the layout and how easy it is to navigate. Looking forward to your future tips “Oh Glamorous One”!" "Professional and passionate, Dr. Arian develops high quality content that perfectly highlights our products. 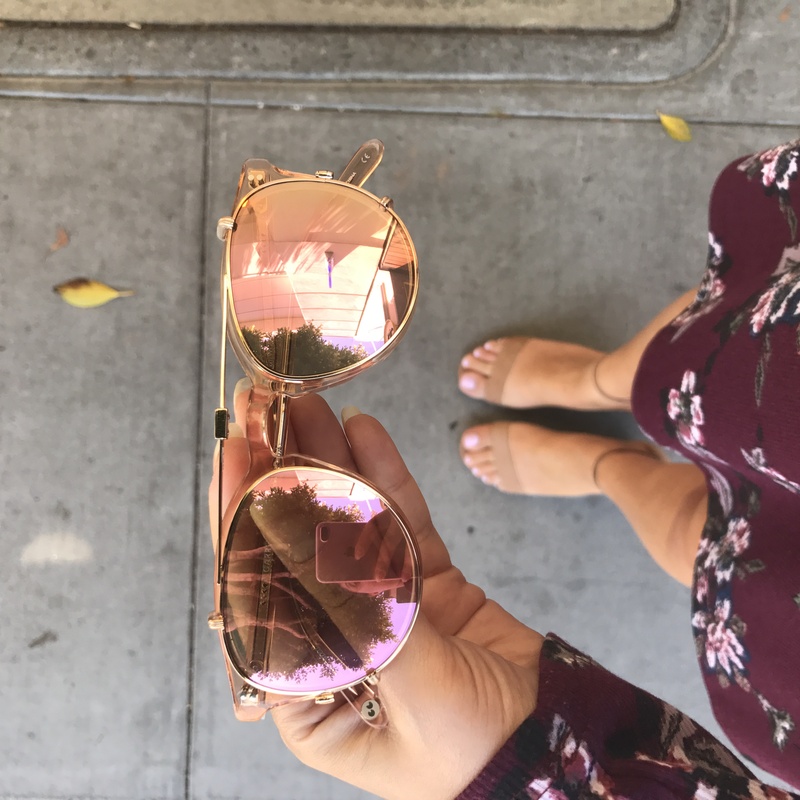 Having a background in optometry and an eye on fashion trends, Dr. Arian is the perfect partner to exceed any partnership expectations. We love continuously building our relationship with Dr. Arian and growing both our businesses." "Arian has been an amazing to work with..."
"Arian has been an amazing to work with over this past year. Not only is she fun, warm and friendly, but her professionalism, attention detail and elevated style really brings to life the content she creates for us. 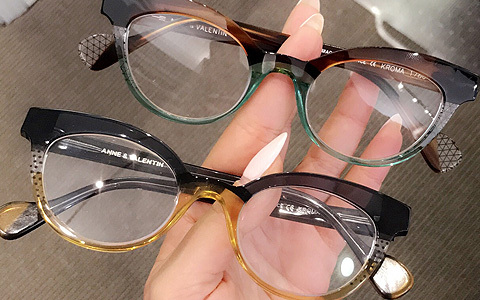 Her creativity and original spin on the eyewear industry has been so refreshing and we can’t wait to work with her again! " 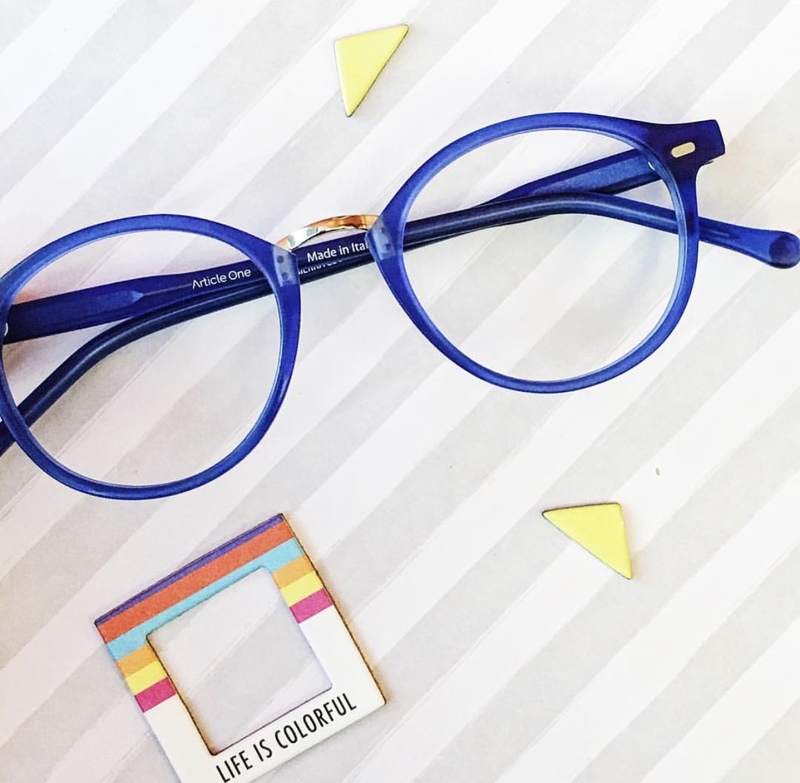 "She understands both sides of the complex business of keeping our eyes healthy..."
Peggy Gartin Content Marketing Manager, Social Media & Web - Carl Zeiss Vision Inc. 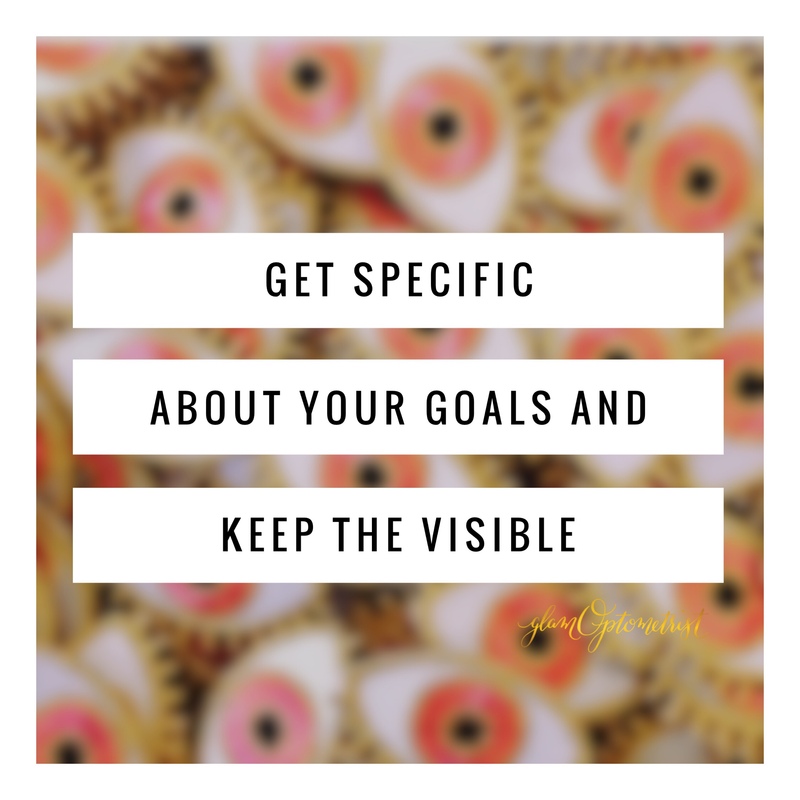 Tired of thinking what to post next to your business page? Don’t have the time to be creative? 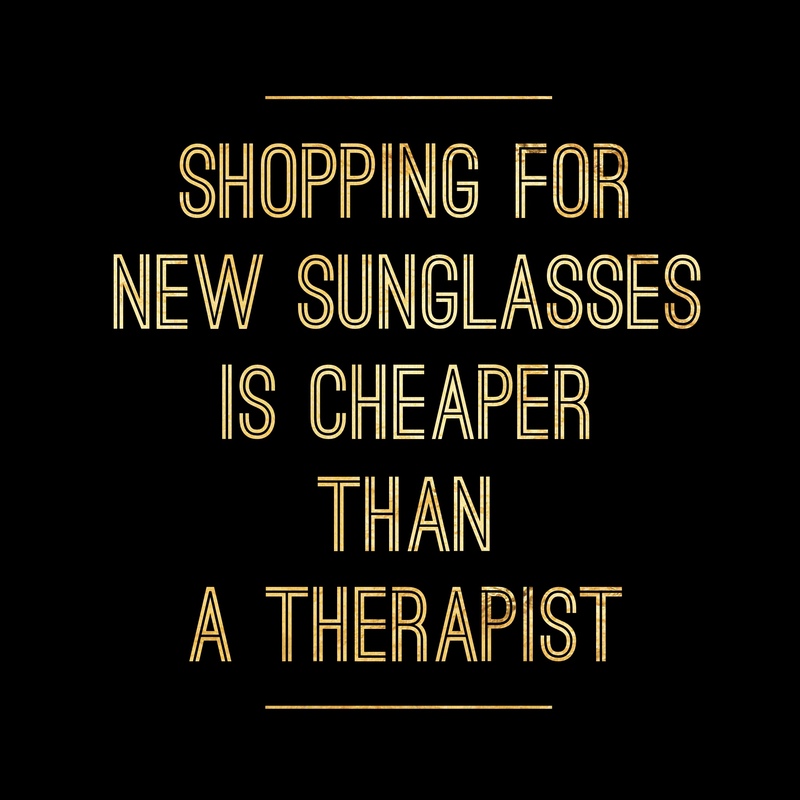 Luckily, there’s a solution! 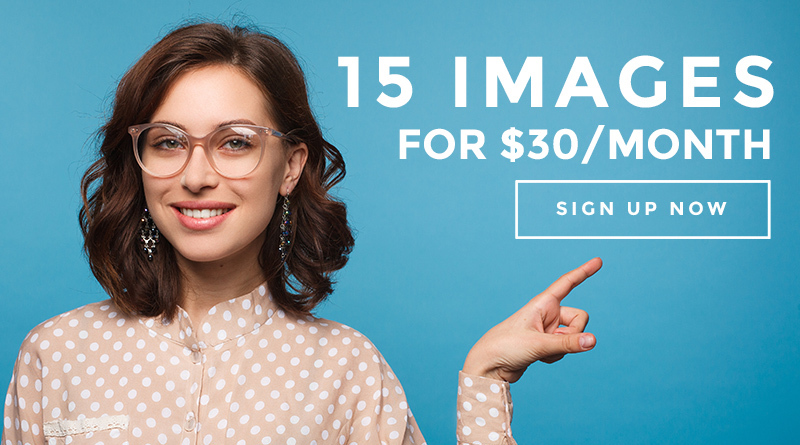 Save time and creative energy by receiving 15 new posts every month of eye-centric and vision related photos to attract new patients and engage your current ones! Below is our monthly subscription pricing to jump start the exposure for your Optometry practice including posts specific to your brand, content creation, and Social Media Management. 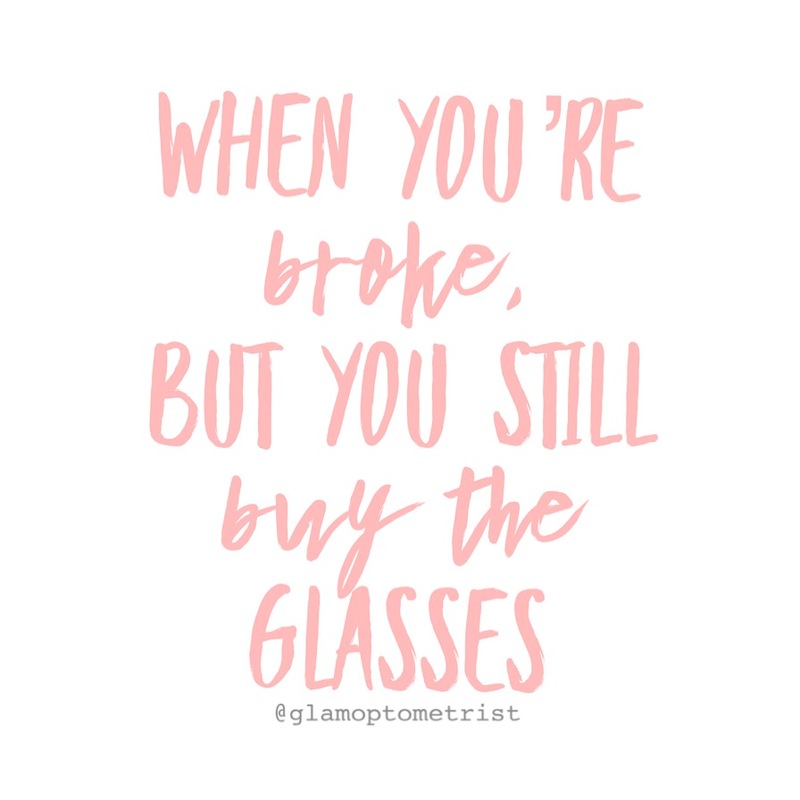 View and follow GlamOptometrist's latest posts on Instagram. Sign up with your email address to receive tips on how to increase your revenue thru social media.